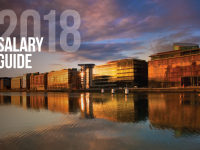 View - "Ardlinn 2019 Salary Guide"
In a thriving employment market, like Ireland’s, where fluid industries are developing a global reputation, very specific skillsets and senior management talents continue to grow in demand. It’s the economics of demand and supply that are driving the most significant remuneration packages across roles such as site leads, VPs, chief executive, technical, financial, commercial, operating, information and product officers. 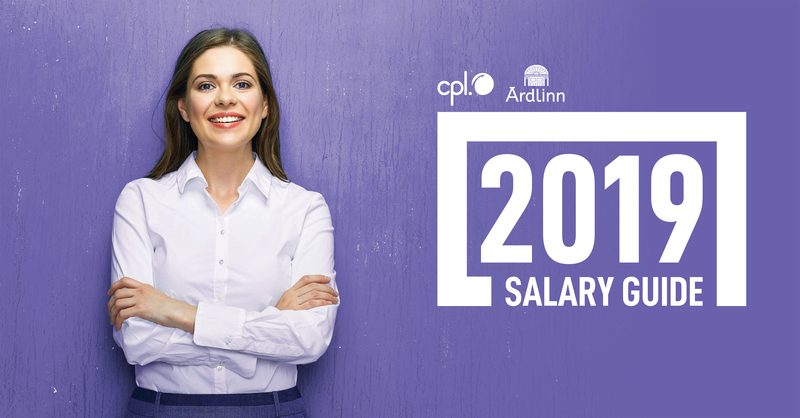 Download the Ardlinn 2019 Salary Guide for an overview of current C-suite level trends and salary information.